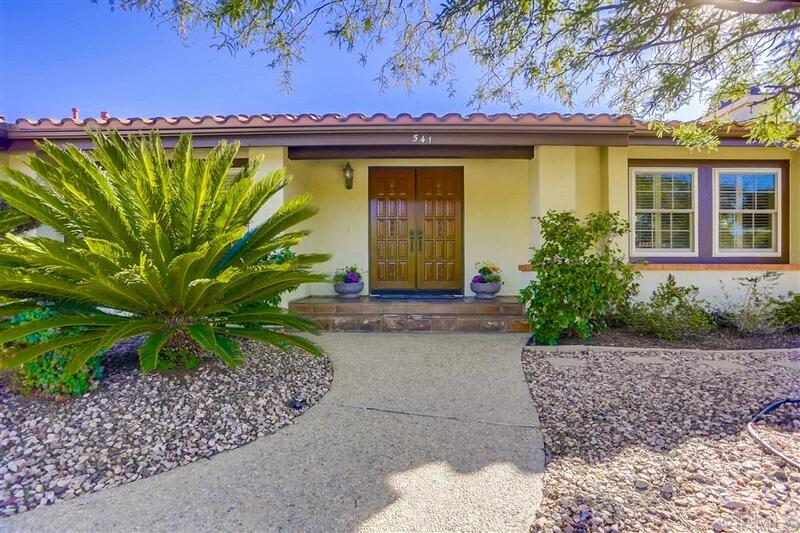 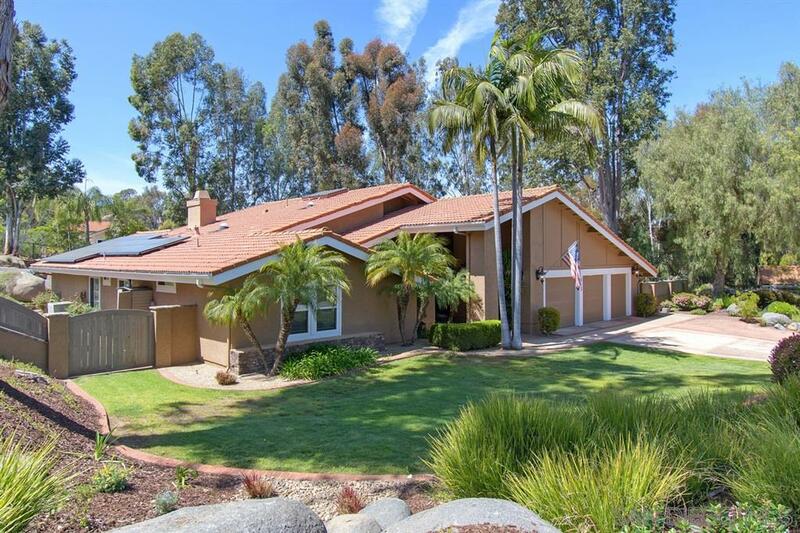 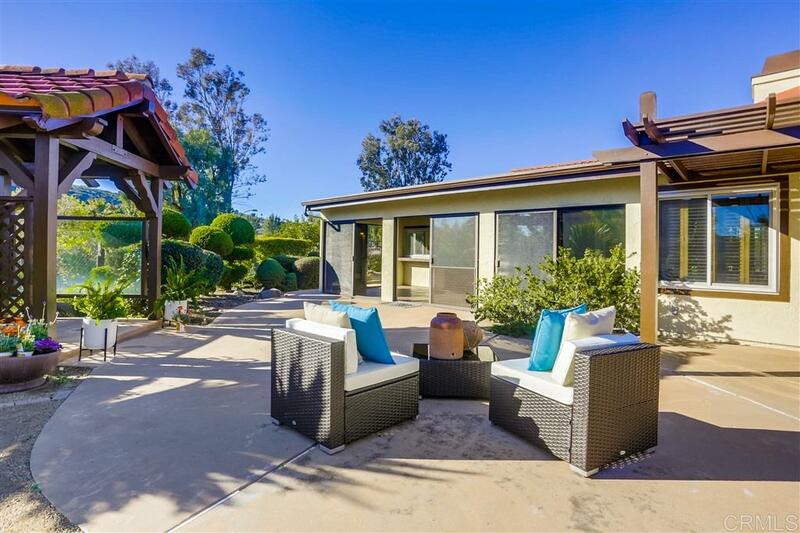 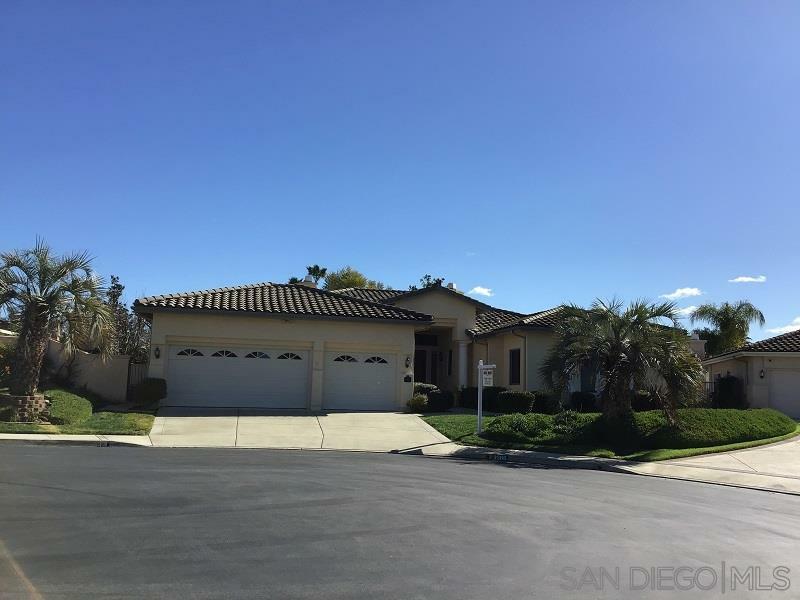 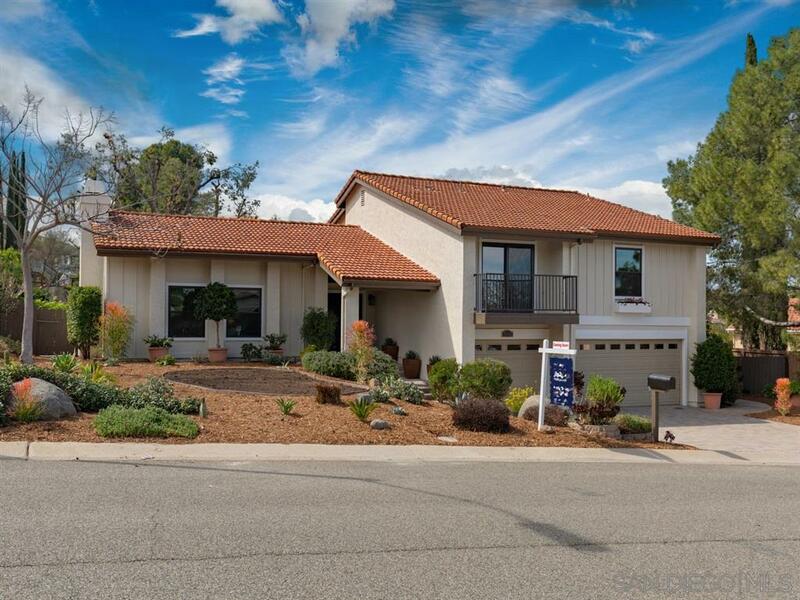 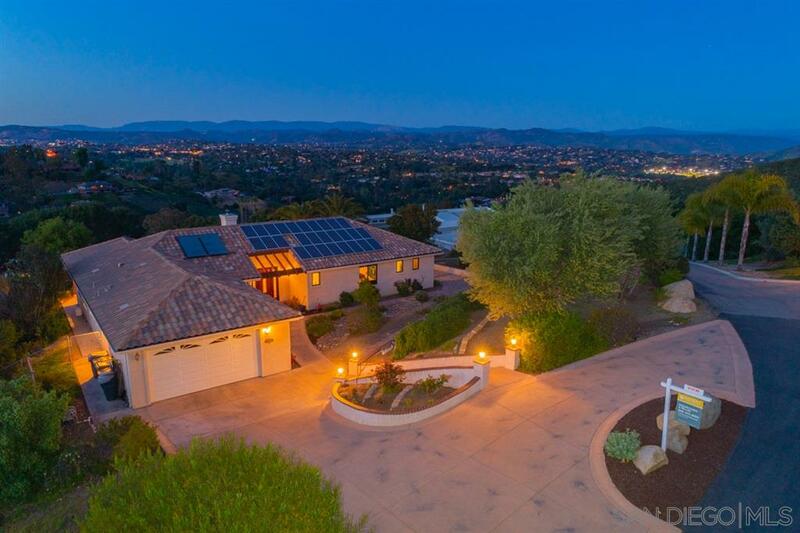 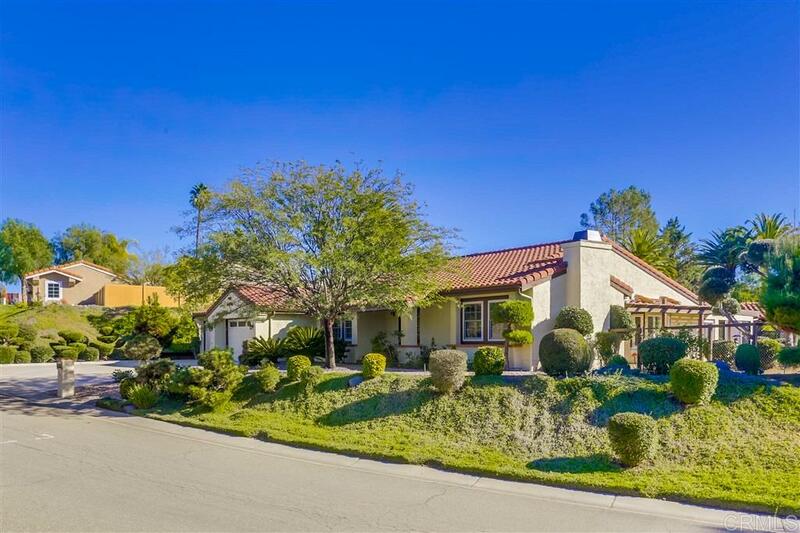 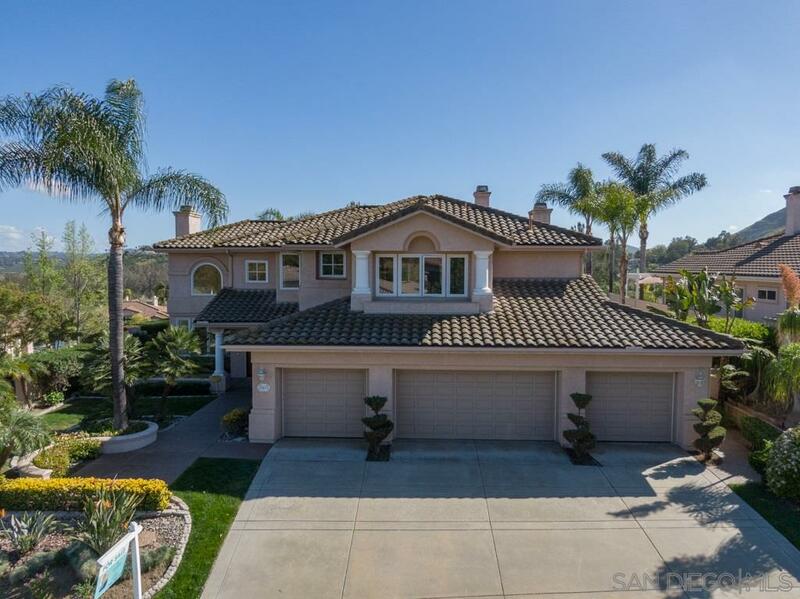 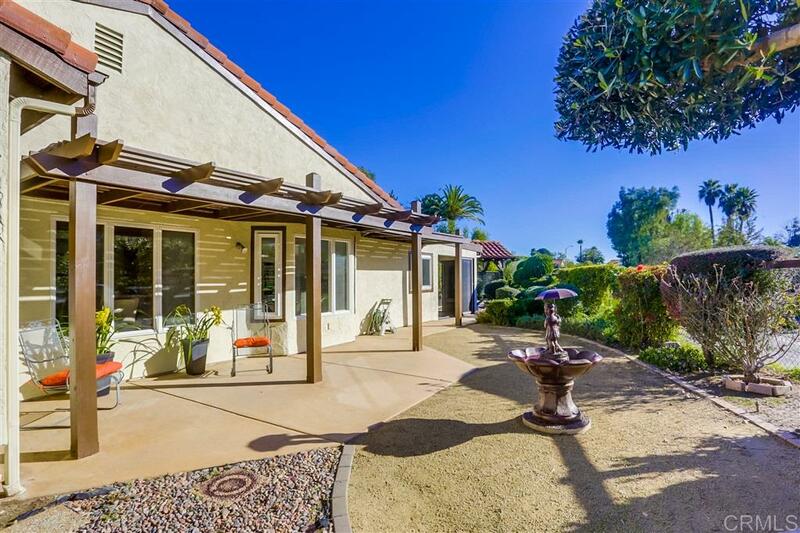 Beautiful single story home in the exclusive Lomas Serenas. 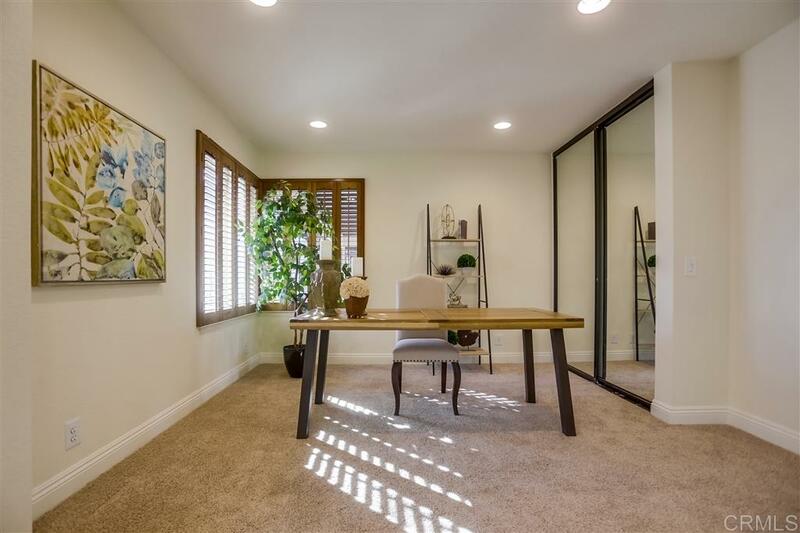 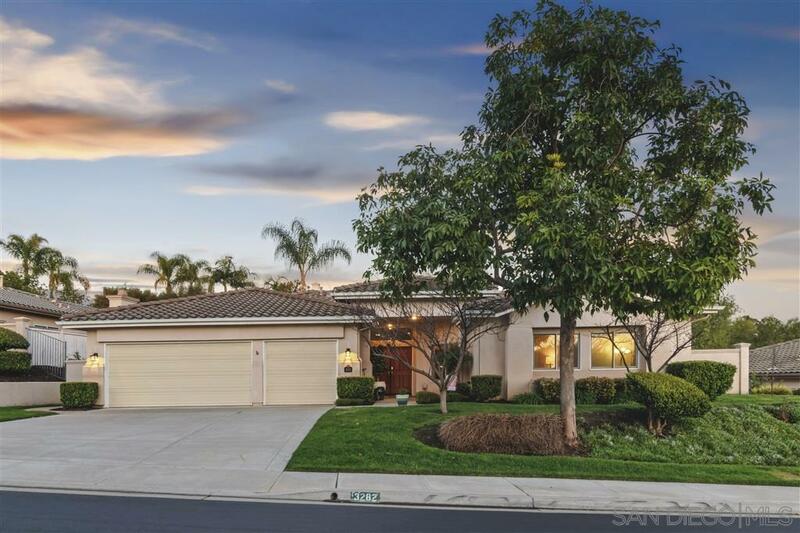 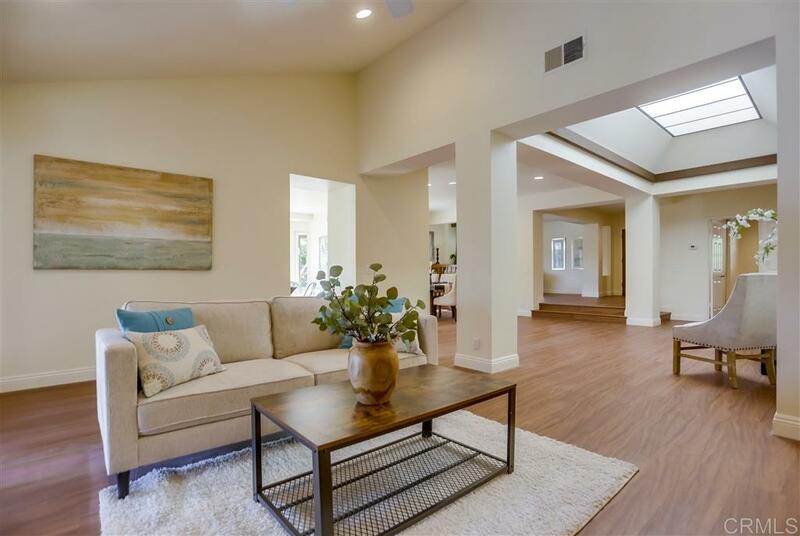 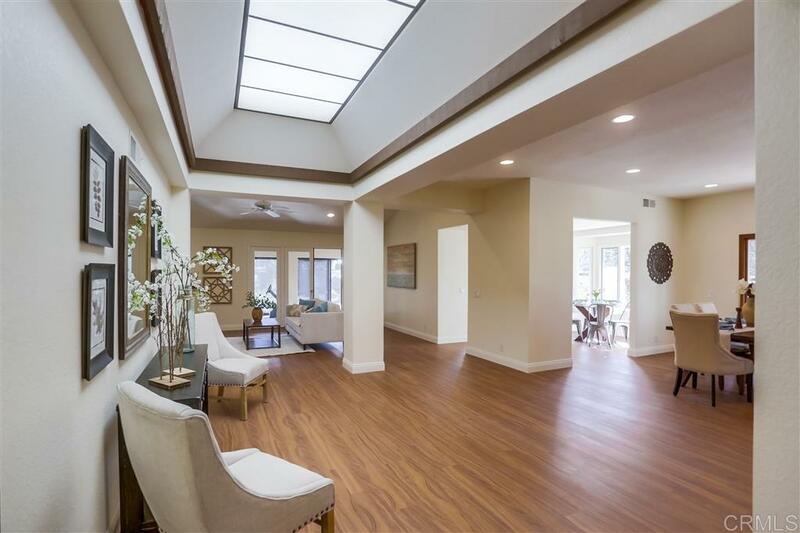 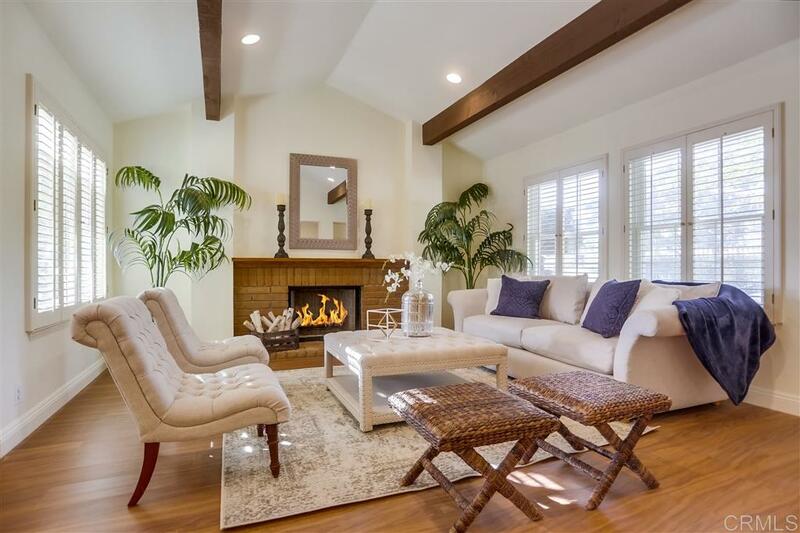 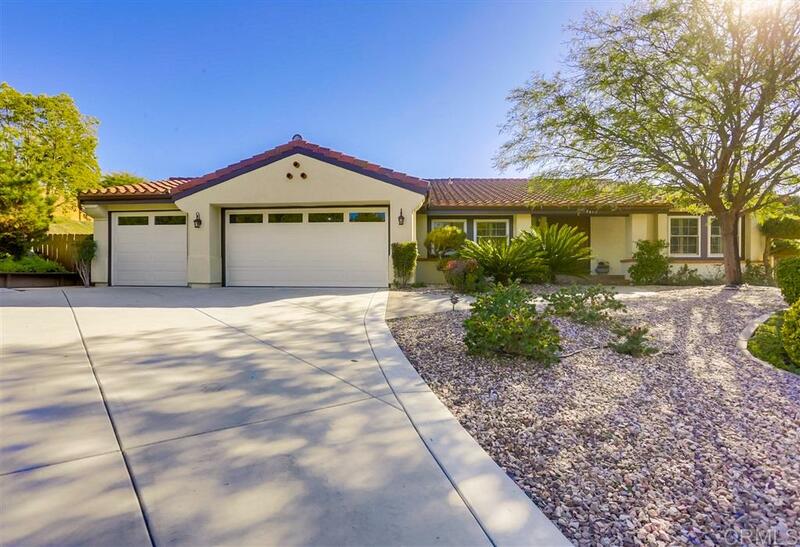 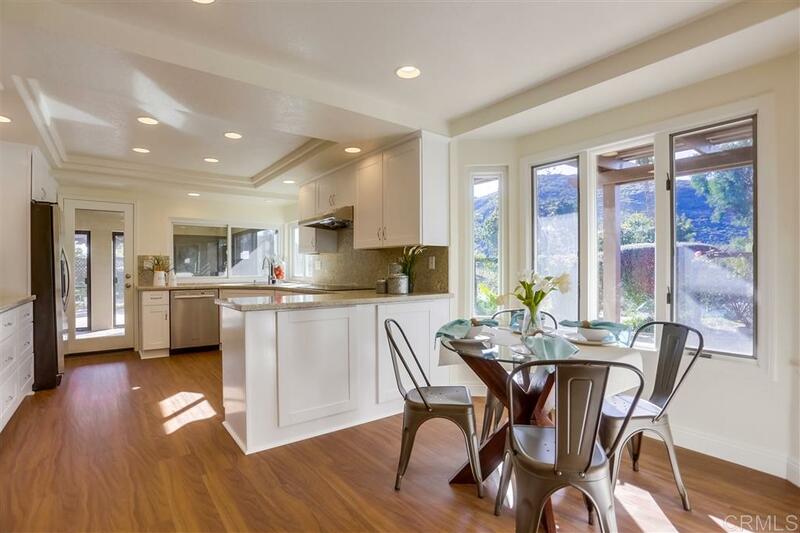 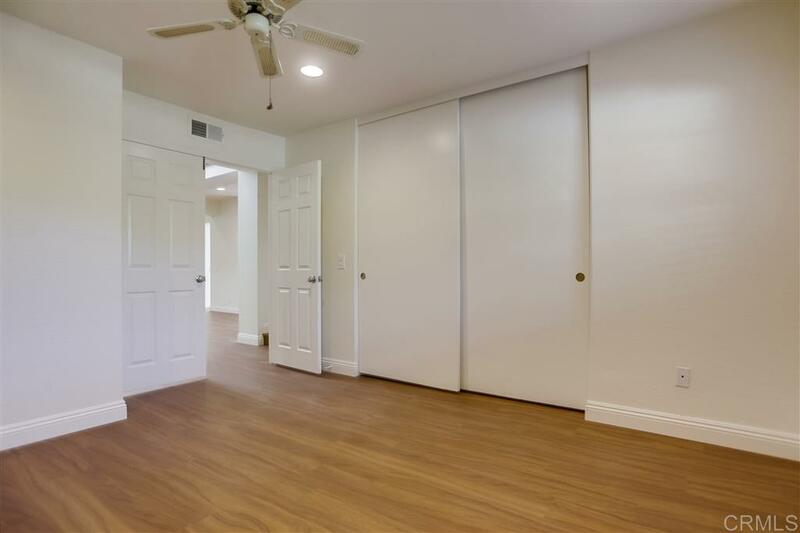 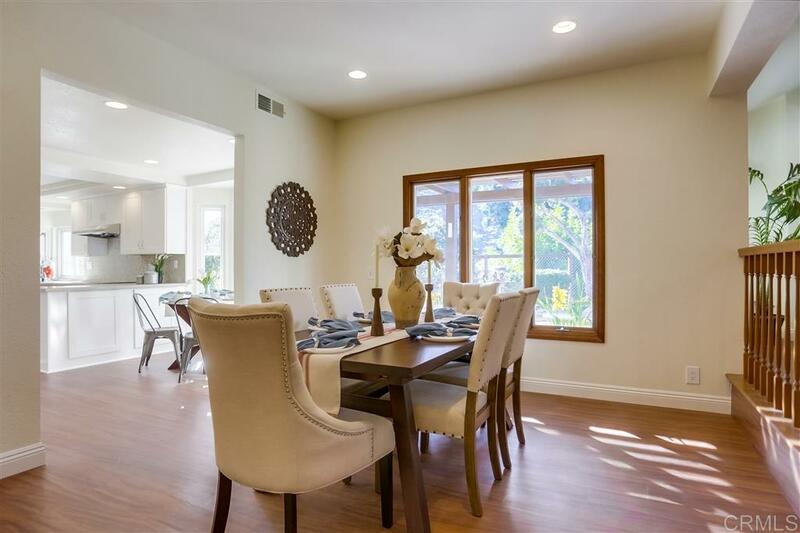 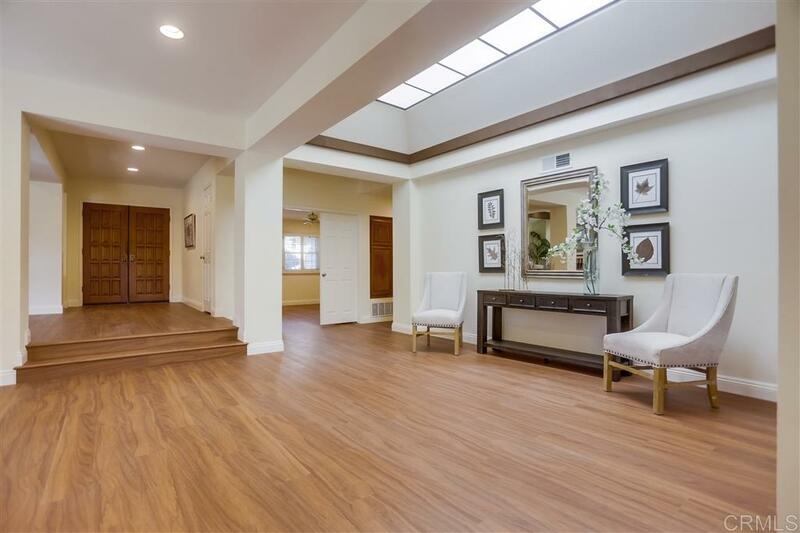 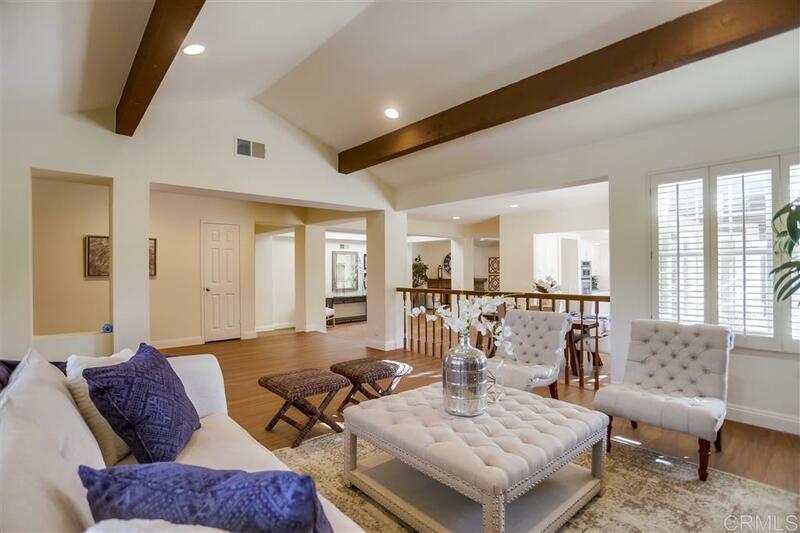 This light & bright spacious open floor plan offers 4 bedrooms, 1 opt, and 2 ½ baths. 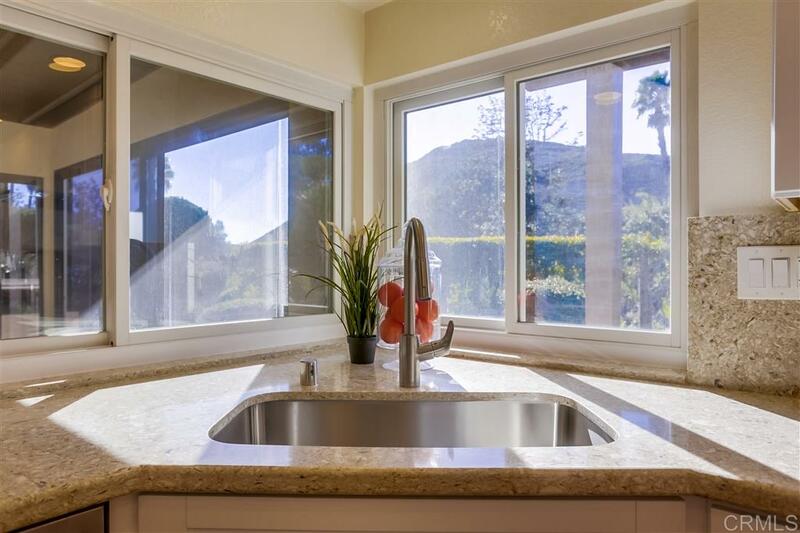 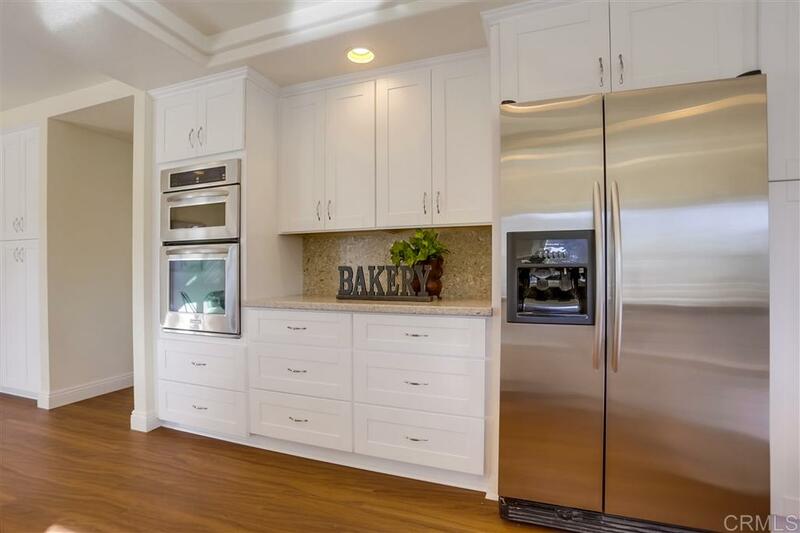 Kitchen features new granite counters, designer white cabinets, stainless steal appliances & breakfast nook. 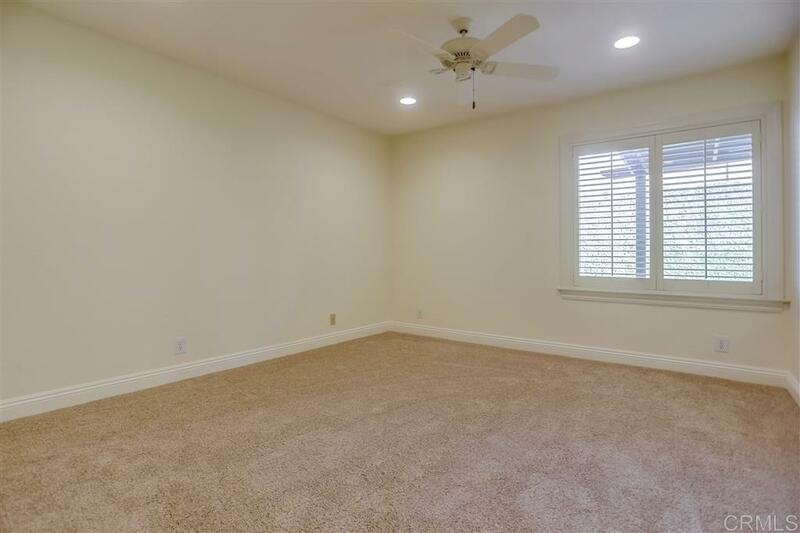 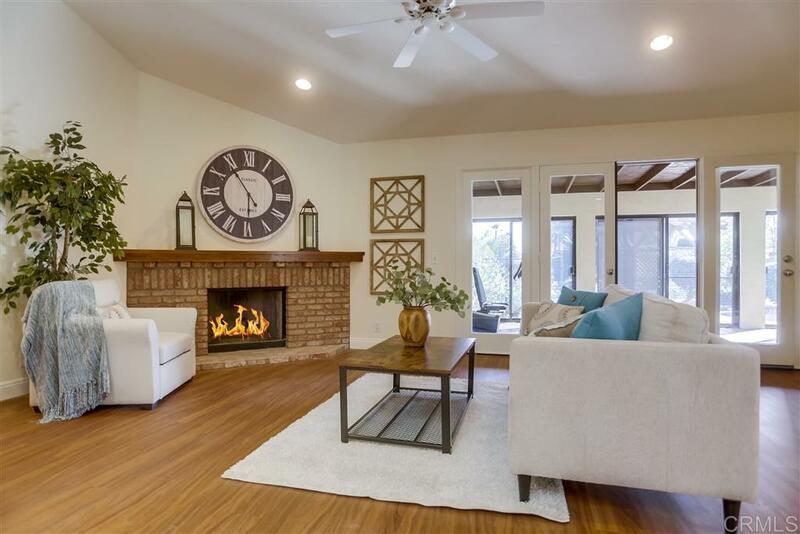 Gorgeous wood-like laminate flooring, new carpet, fresh paint, vaulted wood-beam ceilings. 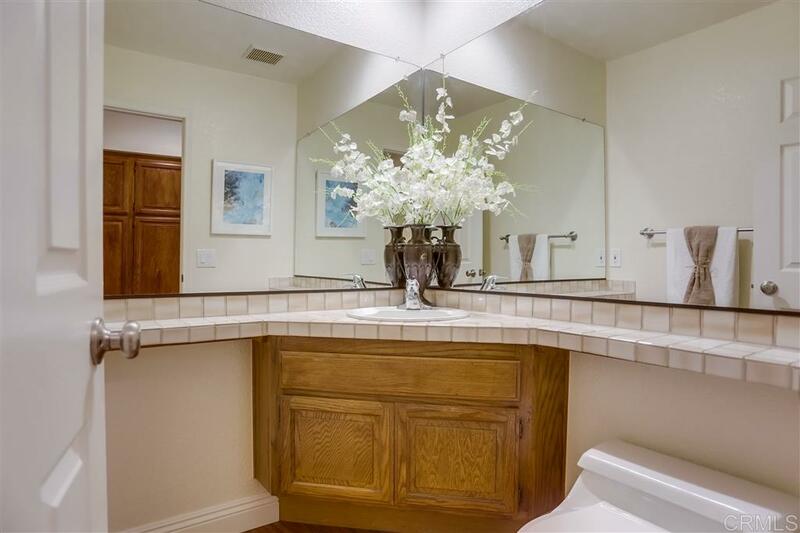 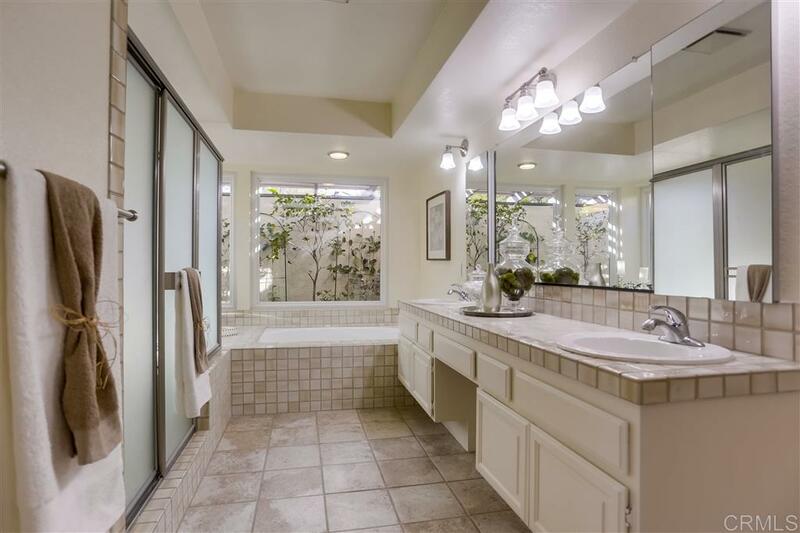 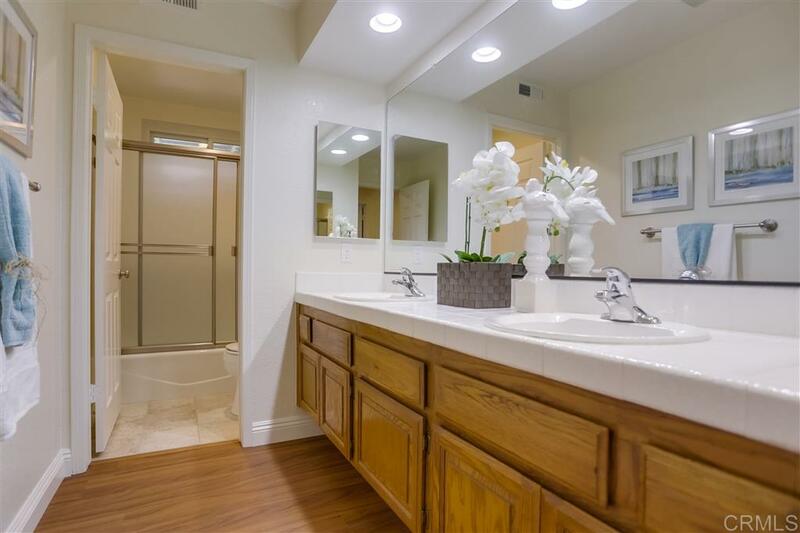 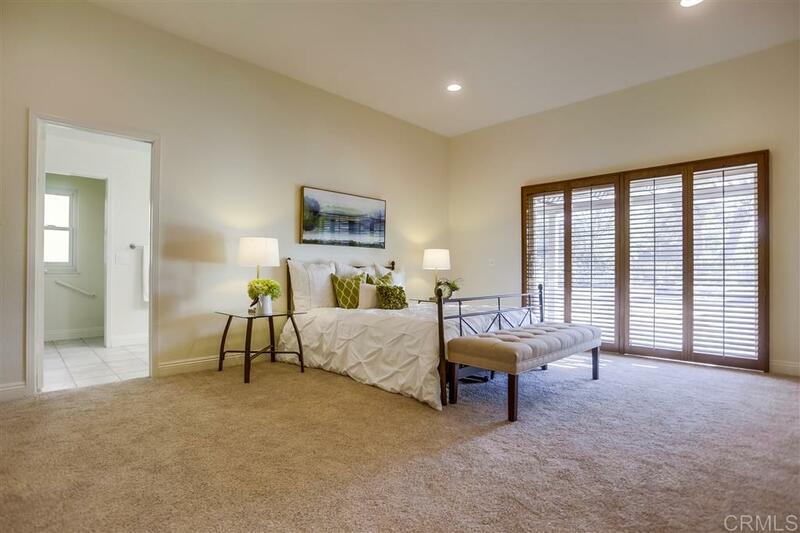 Large master suite with patio access, walk-in closet & double vanities. 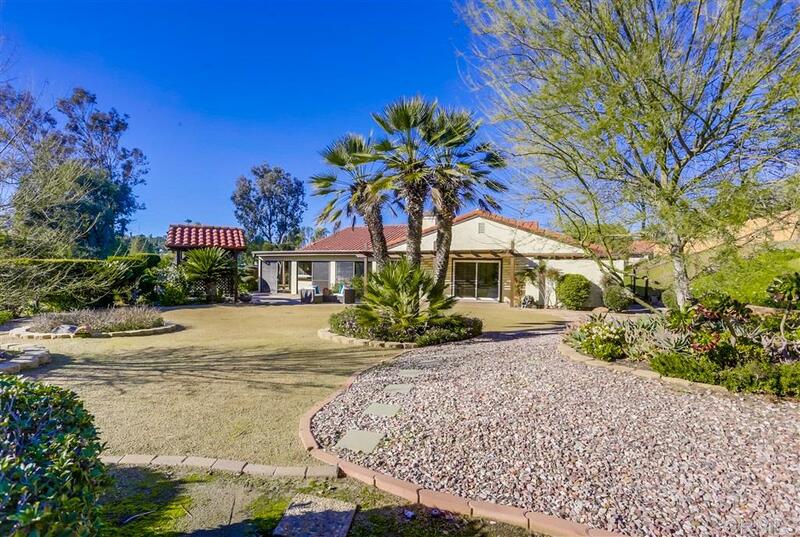 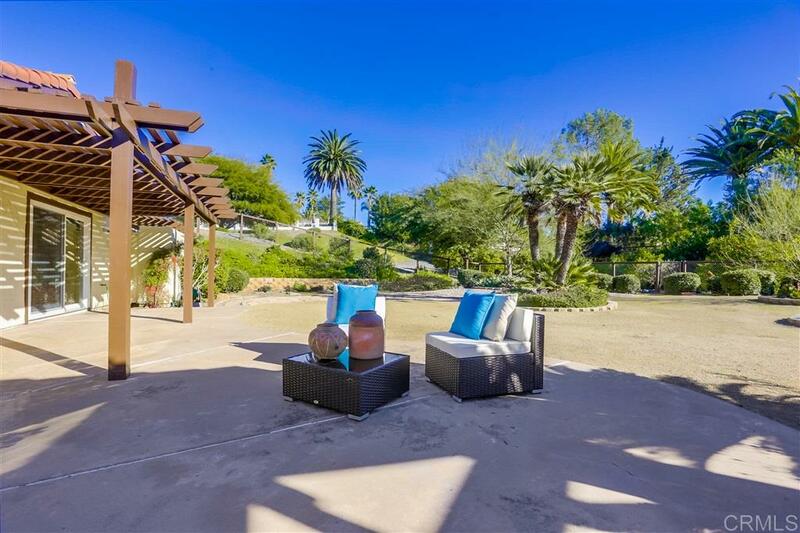 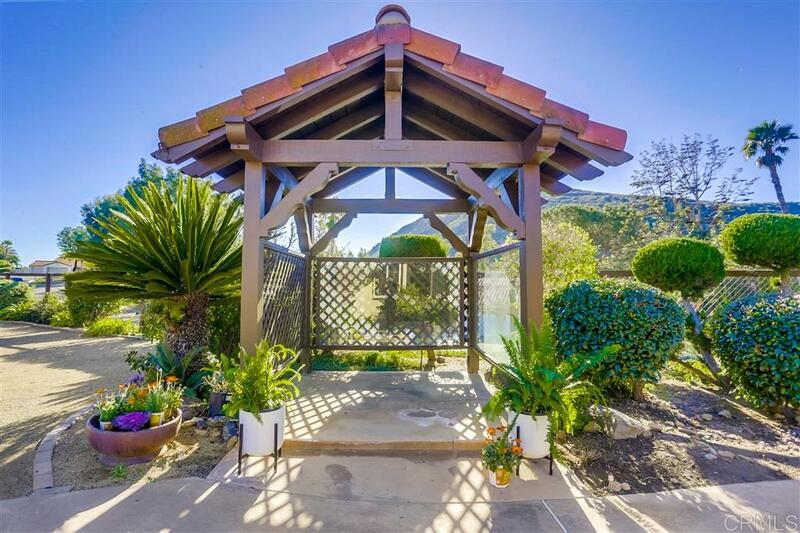 Enjoy the large backyard for entertaining & the scenic picturesque mountain views.